During its almost 80-year history the Dinamo stadium in Minsk became a true landmark of the capital, one of the most iconic sports venues in Belarus and the former USSR. 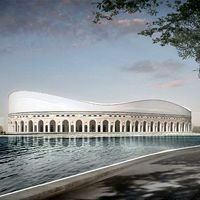 It all began with plans back in the 1920s, groundbreaking took place in 1930 and 4 years later the building was ready. 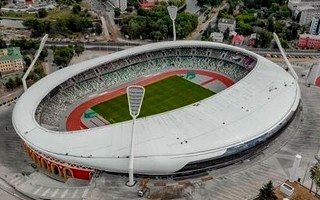 And already after 2 years the need arose to expand it, which came to fruition in 1939. But then came WWII and led to the stadium beding destroyed. 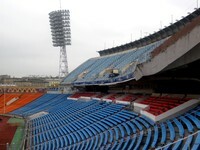 Reconstruction took 8 years, resulting in reopening only in 1954. 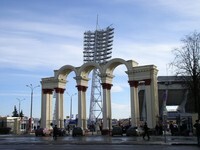 This is when the distinctive arch was built at the main gate. 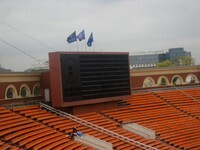 When redone, it was a fully-equipped multi-use stadium with even an electronic scoreboard, not common in those days. 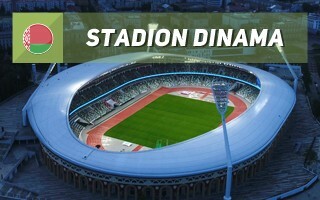 Capacity of the single tier reached 35,000. The biggest renovation in its history came when the 1980 USSR Olympics preparations were ongoing across the union. 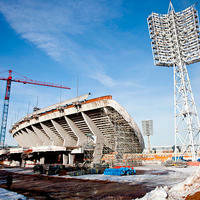 This is when the second tier was added on top of the main stand, along with fresh floodlight masts. Also, the south entrance received the famous runners' monument above the gate, created by famous sculptor Valentin Zankovich. 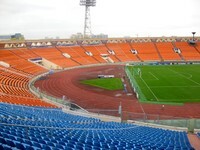 With capacity of 44,000, the stadium received its final shape at that point and hosted some of the Olympic football games. 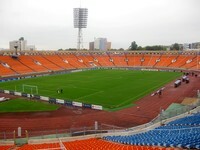 Afterwards it was known primarily for games of Dinamo Minsk and, since 1992, also the national team of Belarus. 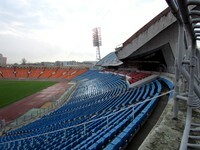 The very last major renovation took place in 1999, when the conversion to all-seating was made. 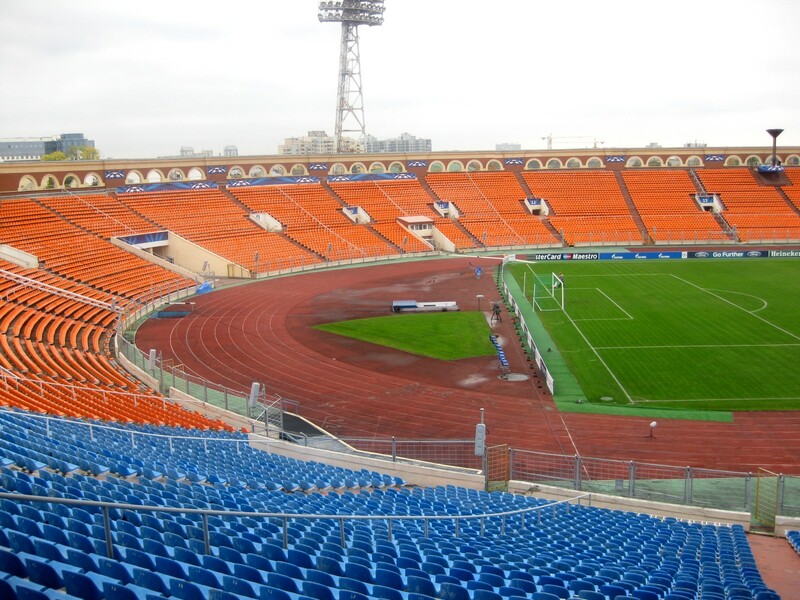 It resulted in capacity reduction of some 10,000. 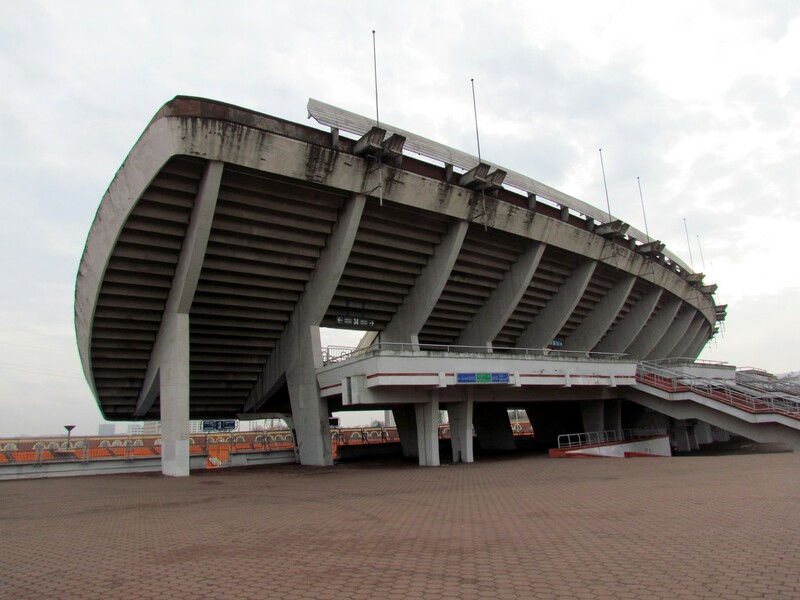 The Olympics aside, Stadion Dinama hosted a wide array of football internationals, including the 1984 U21 European Championship or BATE Borisov's games in the Champions League. 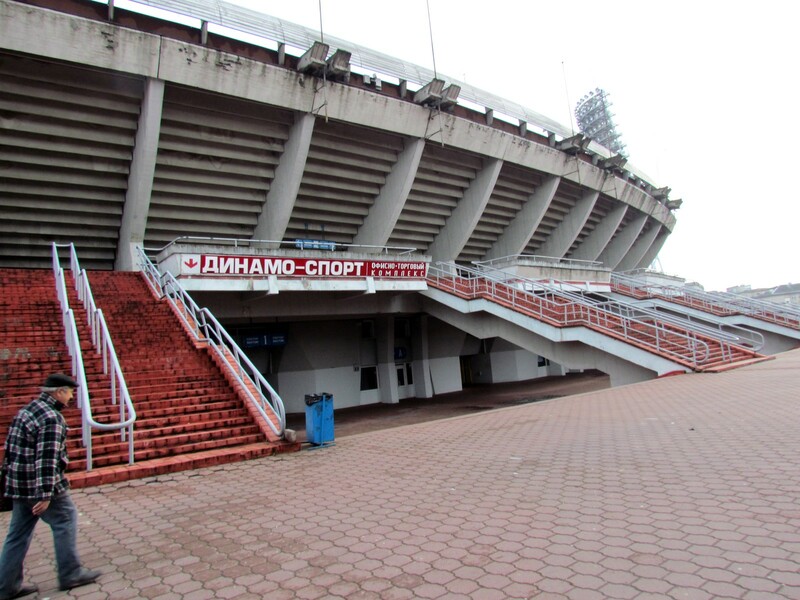 But above all, perhaps, the ground saw Dinamo win the USSR championship in 1982, a feat rarely celebrated outside Russia. 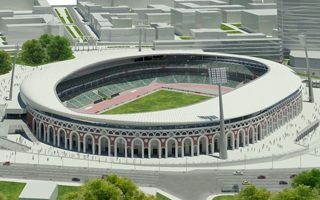 Known primarily for sports and architecture, the stadium also played a political role. In 1989 it hosted a rally of the Belarusian opposition, while from 1990s it also drew thousands for concerts. 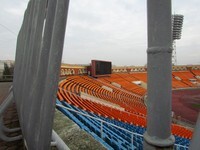 The end came in 2012, when it was closed and in following years all of the auditorium was demolished. 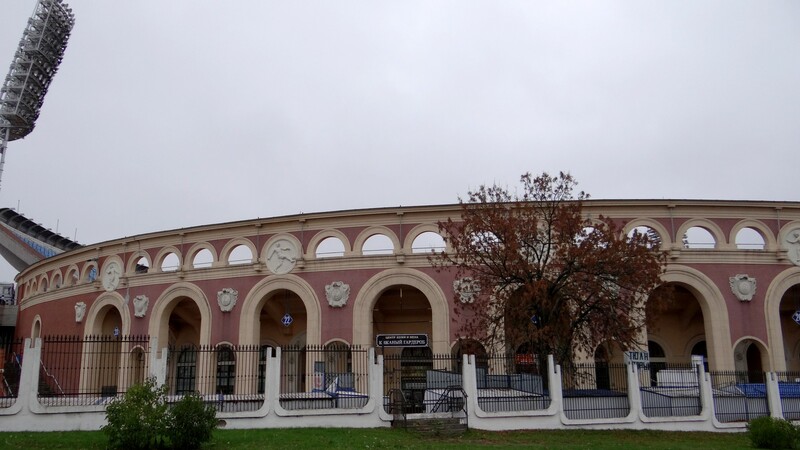 As a form of consolation, both the famous arcades surrounding the stadium and decorative gates were preserved. 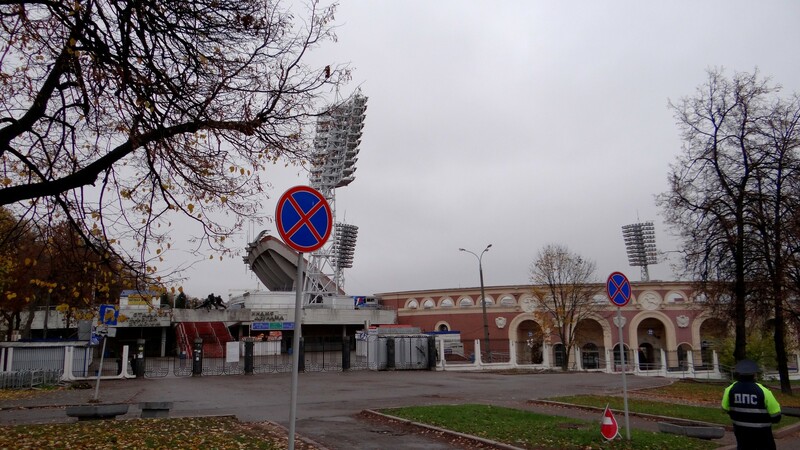 Initially it was to be redeveloped for football only but later the vision changed to make it multi-use again, except in a modern form. Structurally it's been complete since March, now all installation works are done too. 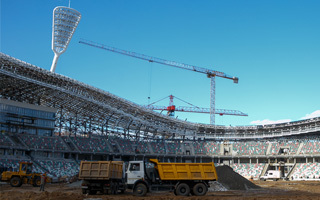 On June 22 the new national stadium of Belarus will open its doors to the public, though not without controversy. 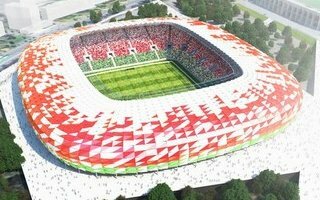 16.04.2018 Belarus: Is the second national stadium still planned? 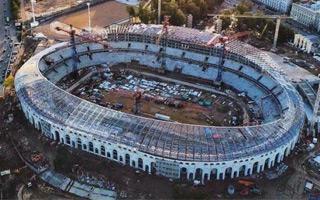 Had everything gone as planned, it would be complete in just 8 months. 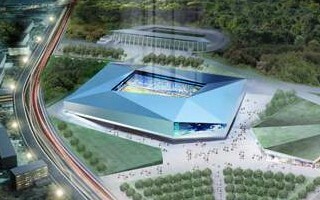 But as things stand, there's not even a complete design and very little is clear about the stadium. Except that it's still planned. 30.01.2015 Minsk: Dinamo stadium reconstruction to end in 2019? 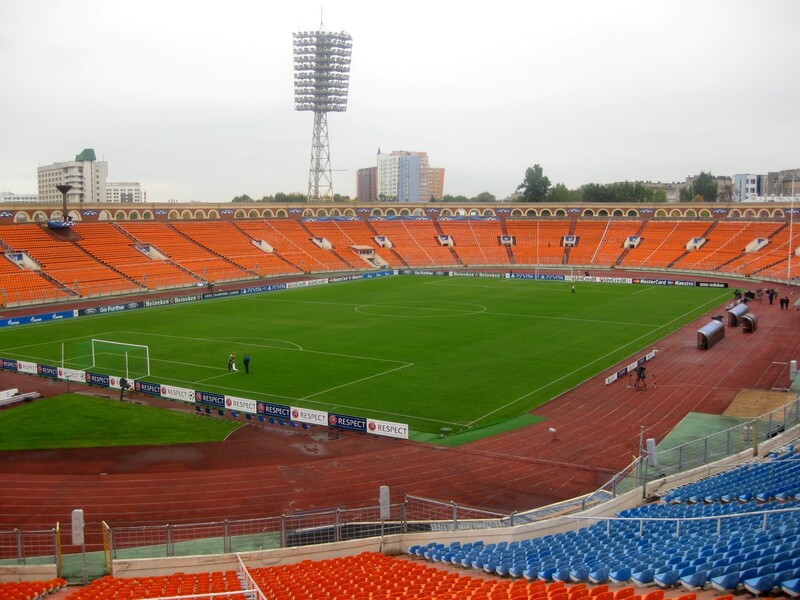 Carrying it out in previously anticipated time frame is already impossible. 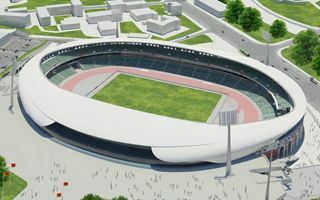 But delivering Stadion Dinama for 2019 is “a matter of honor” for Belarus, assistant president assures. 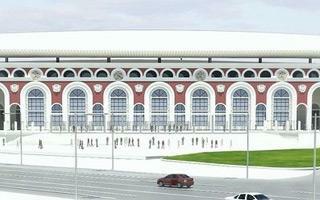 The schedule for transformation of the old stadium into a world-class arena is extremely tight. 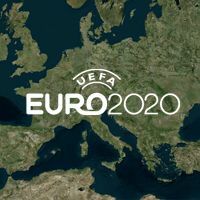 Yet Belarussians are already experiencing a slip in the plan. 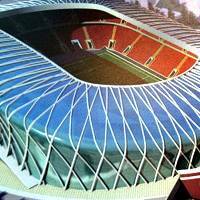 Goals.by rests assured that president Lukashenko's expected deadline will be met.